Running is as popular as ever. And why not, right? You put on a pair of shoes and off you go. Simple. Well at least until you get hurt. Then it becomes quite a bit more complicated. Technically, its always been complicated only you don’t realize it until you get hurt. If you do get hurt, as a runner, you will most likely end up seeing a physical therapist. If you are lucky you will end up seeing one of the best running physical therapy specialists out there, Chris Johnson from Zeren PT. 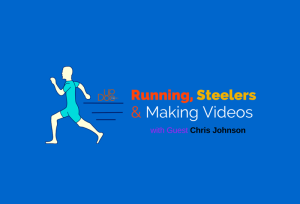 We were lucky to grab Chris to chat with us on Therapy Insiders podcast to discuss treating runners, various running injuries and various philosophies. 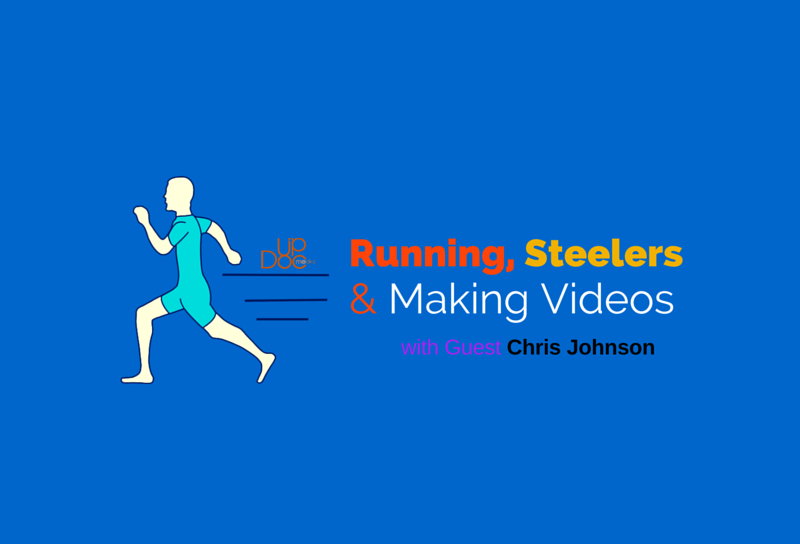 We also covered tips and tricks for making great video content to share on social media as Chris is a prolific producer of short, (sometimes) silent videos. Oh, he’s also from Pittsburg and therefore a Steelers fan. Only problem, 2/3 podcast hosts are Ravens fans. You’ll enjoy what resulted due to that. Therapy Insiders is also sponsored by Patient Sites the leaders in physical therapy website development as well as Facebook and Newsletter marketing. Check out www.patientsites.com/insiders for a free e-book on website design, converting new patients, data analysis and more. Also, Therapy Insiders listeners get 50% off your first 3 months of service!